Flood Fire Pro is a locally owned and operated family business, which was established in 1982 by Ed Short. Today Flood Fire Pro is still an independent company run by Ed and Matt Short. 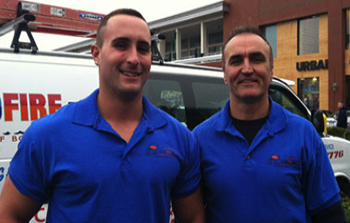 Over the past 30 years, we’ve become one of the most respected independent restoration companies in Millville. Our passion for our customer service is shown in our friendly, professional staff, and our state-of-the-art service equipment. We are dedicated only to the best practices available in our industry which all starts with treating our customers right. We are fully licensed and insured and we provide continuing education and training for our members. Flood Fire Pro Inc. will keep your home from sinking under water damage and flood problems. 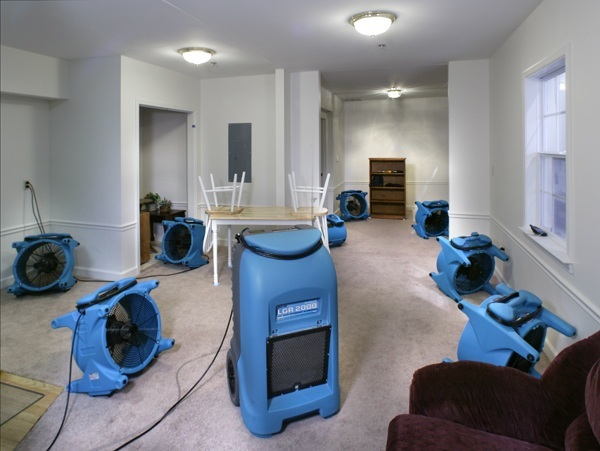 We tackle any kind of Millville water damage from leaks, firefighters’ hoses, or floods. Our technicians are available 24 hours and trained to address the sewage damage and mold growth that often accompany flooding. All of our technicians are IICRC certified and uphold our high standards of customer service. 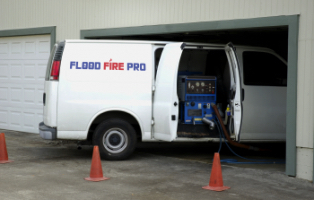 When you need water cleanup or water damage repair in the Millville MA area, Flood Fire Pro should be your first choice. 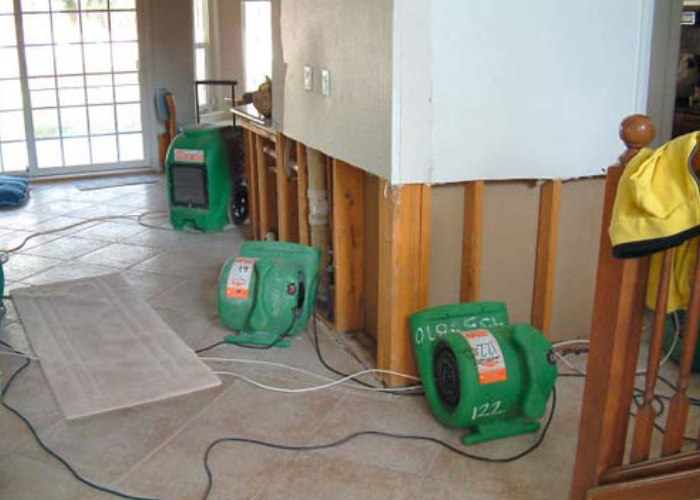 Over the past 30 years, we’ve become one of the most respected independent water damage restoration companies in Millville. Our passion for our customer service is shown in our friendly, professional staff, and our state-of-the-art service equipment. We are dedicated only to the best practices available in our industry which all starts with treating our customers right. We are fully licensed and insured and we provide continuing education and training for our members. A frozen, broken or leaky pipe can be devastating for your home or business. Pipes that lack proper insulation and are exposed to the winter’s cold are far more likely to create a need for water damage Millville MA cleanup. Homes that are left vacant with poorly insulated walls can be a common culprit of frozen water pipes and frozen water lines in the winter time. Sprinkler line pipe burst are a common cause to basement flooding. Often, a broken, burst pipe on a sprinkler line will go unnoticed until water comes rushing through your basement window well or through the walls. If you discover a burst or frozen pipe, give us a call as soon as possible. Putting off these repairs can be extremely costly as water damage can lead to an unstable structure. Millville was first settled in 1662, and officially incorporated in 1916 by division from Blackstone, Massachusetts (which had itself originally been part of Mendon). This region was originally inhabited by the Nipmuck people. Millville is in the Blackstone River Valley National Heritage Corridor and has a well-preserved lock which was used on the Blackstone Canal in the early 19th century. It also has a historic Friends Meetinghouse. It has recently been discovered that the town’s population in the early 1900s until around 1980 was almost 98% Irish Catholic. A Swedish population evidently settled here, and a local cemetery in Uxbridge was their burial site, Norden cemetery, near the Millville line. Popular points of interest include the Millville Free Public Library. If you need water cleanup in Millville, give us a call immediately at (800) 446-3776. Providing water damage services throughout Millville MA including 01529.